Electric Love music festival is a special kind of event. It isn’t a giant mega festival but it ain’t no tent in the bush either. 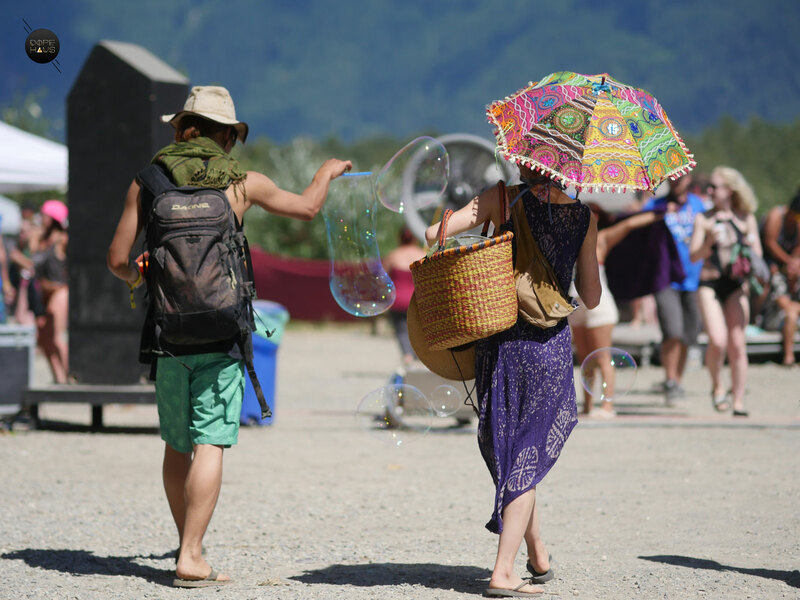 DOPE HAUS editor Chanel Klein drove to Cheam Fishing Village in Agassiz, BC Canada to check out the last day of the festival.